This is not the first time a Chinese fishing vessel refused to stop, attempted to ram an Argentine Coast Guard vessel, and was fired into. It happened in Mar. 2016 when the Chinese vessel was sunk. It happened again in Feb. 2018. The Chinese vessel was reportedly not using an Automatic Identification System (AIS). The vessel refused to stop when directed to do so. Ignored warning shots across the bow, followed by shots in the forward part of the ship. At one point it appeared they attempted to ram the Argentinian vessel. Media in Argentina have not been able to identify who owns the Hua Xiang 801 and, China’s Fisheries Management Bureau at the Agricultural Ministry, which licenses China’s distant-water fleet, hasn’t divulged the ownership details of the Hua Xiang 801. The Chinese claim that this was a result of Argentina not providing details of the coordinates for the limits of its EEZ. The fishing vessel was reportedly less than a mile inside the Argentine EEZ, but this sounds to me like an attempt to shift the burden of responsibility to Argentina. The Chinese have repeatedly shown a refusal to submit to boarding and seizure (and here). The Argentines clearly wanted to avoid killing anyone. They warned the Chinese vessel in Spanish, English, and what I presume to be Mandarin, that they would be firing into the vessel and where they intended to hit it. Shots were aimed at the bow and above the waterline. Whatever you may think of the Argentine decision, they attempted to stop a fishing vessel and they failed. 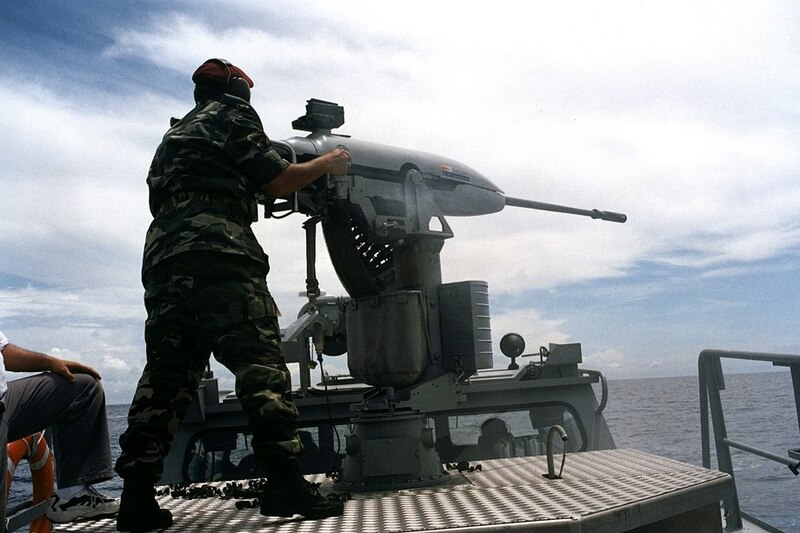 The cutter which is similar in size to a 210, is reportedly armed with a 40mm/70 mount like the one illustrated below, and a pair of .50 caliber machine guns. 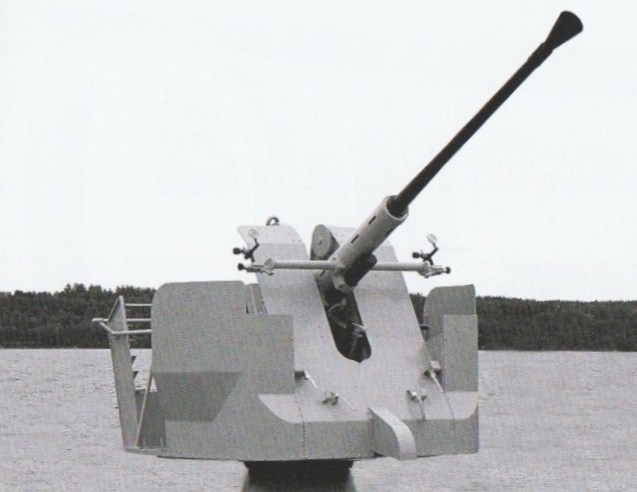 Bofors SAK-40/L70-315 naval mounting. This was a fully manual mounting intended for light patrol craft. Picture copyrighted by Bofors Defence. On a video of a ship of this class I observed that their 40mm had been replaced by a Nexter 20mm gun like the one below. If they really needed to stop this fishing vessel they needed to hit it in the engineroom. They might have attempted this after warning the fishing vessel of their intention. Both weapons are probably accurate enough to ensure rounds go where intended if fired in a single shot mode. Also don’t see why they would not fire at the waterline. Would have probably limited their ability to escape. The new 30 mm swimmer round might have helped in this regard if they had been so equipped. The following is a Fourteenth District new release. This is a follow up to an earlier post/news release. Since Nov. 2018 we have had Munro, Bertholf, and Mellon in the Western Pacific. Really looks like it is becoming routine, now with help from Canadian maritime patrol aircraft. Editors’ Note: Click on images to view more and download high-resolution versions. HONOLULU — The crew of the Coast Guard Cutter Mellon (WHEC 717) continues their patrol of the South Pacific with partners from several nations in January and into February. Following their first leg, the crew embarked ship riders from Fiji and Tuvalu to enforce Fisheries laws in each partner nations’ respective exclusive economic zones (EEZ). The Mellon’s boarding teams and the fisheries officers conducted a professional exchange and law enforcement training, sharing tactics and best practices. This effort was coordinated with significant support from Canada’s Department of Fisheries and Oceans (DFO). Illegal, unreported and unregulated (IUU) fishing deprives the international economy of billions of dollars and undermines the livelihoods of legitimate fishers from all nations. 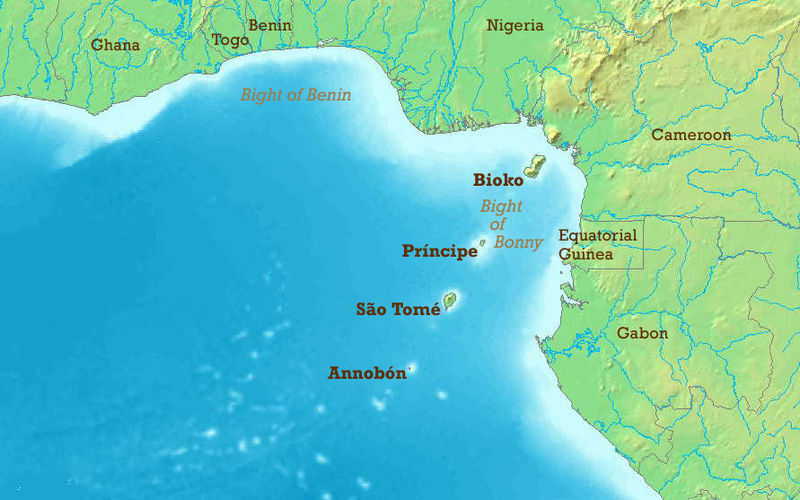 It impacts food security, affecting millions of people, including many vulnerable coastal communities. It is estimated that IUU fishing accounts for about 30 percent of all fishing activity worldwide, representing up to 26 million tons of fish caught annually, valued at between $10 to $23 billion. Two DFO officers joined Mellon’s crew for the transit from Hawaii to Fiji after attending the Coast Guard’s Pacific Regional Fisheries Training Center course for Western Central Pacific Fisheries Commission (WCPFC) enforcement. They conducted high seas boardings along the way. Canada’s Air Force committed a CP-140 Aurora fixed-wing aircraft to provide maritime domain awareness for Mellon over two weeks, as well as delivering fishery enforcement operations for several regional Pacific Island countries. The DFO deployed two of their officers with the Aurora, and the Coast Guard sent a specialized fisheries training officer from the Regional Training Center to assist the aircrew with specific fisheries details and information for the crew. Working with Canada’s Department of National Defence and the U.S. Coast Guard, they patrolled around Fiji and the island nations of Kiribati, Tokelau, Vanuatu, and Tuvalu. IUU fishing is of particular concern in this area as several small island developing states have some of the most vulnerable waters for IUU fishing and need support from other nations. Throughout the patrol, fishery officers were part of seven reconnaissance flights by the Aurora, to provide a visible surveillance presence and to help enforce WCPFC conservation measures. The Aurora detected and documented 101 fishing vessels during the mission, providing critical data to the U.S. Coast Guard patrol and the Forum Fisheries Agency, which coordinates enforcement amongst the island nations. The Canadian aircraft also patrolled the Phoenix Islands Protected Area, a UNESCO world heritage site where fishing is banned. The Aurora was able to ensure the area was clear of fishing activity during its patrol. “The U.S. Coast Guard and the Canadian Department of Fisheries and Oceans have a long history of working together to ensure the viability of fish stocks off North America. Working with experts from Canada and regional leaders like Fiji is vital to ensuring food security and the rule of law in Oceania. Working together we are helping to ensure a more secure, free and open Indo-Pacific,” said Hendrickson. Fishery officers aboard the cutter Mellon patrolled over 1,786 square miles (2,875 square kilometers) within the WCPFC convention area. They were also part of the enforcement team that boarded two boats: one fishing vessel and one fuel supply ship known as a bunkering vessel. The U.S. Coast Guard is investigating two potential violations of transshipment rules and vessel identification requirements aboard the vessels inspected during the mission. These recent patrols were part of Canada’s international commitment to support fisheries on the high seas and tackle IUU fishing, which is a significant contributor to declining fish stocks and marine habitat destruction around the world. “Illegal, unreported and unregulated fishing threatens food security, impacts the sustainability of fisheries, and causes irreparable damage to marine and freshwater ecosystems across the globe. Partnerships, like this one with Canada’s Department of National Defence and the United States Coast Guard, are the key to tackling IUU fishing that threatens many vulnerable coastal communities. We will continue to work with other countries and assist small island developing states in combating IUU fishing to increase security and protect the health of fish stocks around the world,” said the Honorable Jonathan Wilkinson, minister of fisheries, Oceans and the Canadian Coast Guard. gCaptain brings us news of clash between British and French scallop fishermen. “The French Navy is ready to intervene if clashes between French and British fishermen over access to scallop-rich seabeds erupt again on the open seas, Agriculture Minister Stephane Travert said on Tuesday. “Travert said he had spoken to his British counterpart and that talks between the two sides were due on Wednesday after French vessels chased their rivals out of the Baie de Seine last week. The full article provides more information. Since the Coast Guard chose to base six Webber class in each of three different ports (18 total in Miami, Key West, and San Juan), it has seemed apparent that the Webber class were more than “fast response cutters,” sitting in port waiting for an alarm to ring sending them rushing off to a SAR case. It seemed likely these little ships, more than twice as large as the Island class 110 foot WPBs, would be used for offshore patrols much like an MEC. This is perhaps colored by my recollection of WMECs (and even WHECs) that had no helicopter facilities. There were at one time 165, 143, and even 125 foot WMECs. 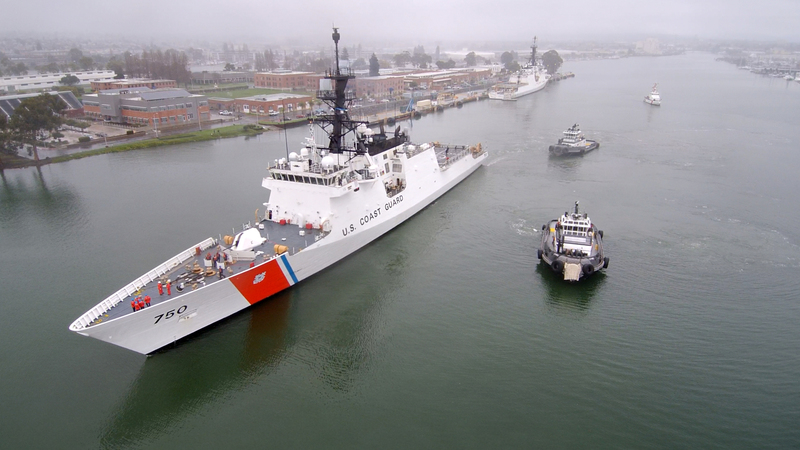 Coast Guard Compass brings us confirmation of the offshore capability of these vessels. 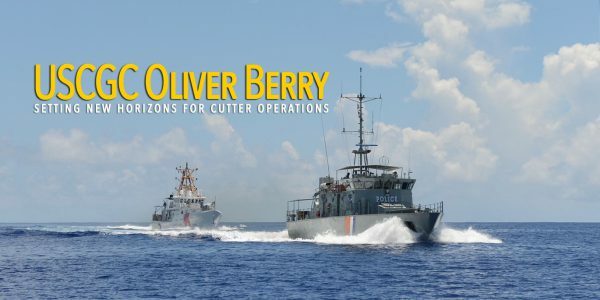 USCGC Oliver F. Berry (WPC-1124) has completed a mission to conduct operations in the Republic of the Marshall Islands, 2,200 miles from her homeport. She conducted fisheries enforcement and capacity building, and laid the foundations for future missions to the Central Pacific. Coast Guard cutter crews visit and work in the exclusive economic zone of partner nations throughout the year to help exercise bilateral agreements protecting sovereignty and resources in the Pacific. The ability of the FRCs to patrol this region increases the number of Coast Guard assets capable of operating in the area. About 66 percent of the world’s tuna comes from the Western and Central Pacific according to the National Fisheries Institute and fisheries are the primary economic driver in the Pacific, especially for small Pacific Island Nations. Illegal, unreported and unregulated fishing results in losses of more than an estimated 21 to 46 percent of catch representing a $1.5 billion revenue loss in the region according to the Marine Resource Assessment Group. This loss can have a direct effect on peace, governance and a continued American presence as transnational crime may supplant traditional fishing to fill voids created by economic declines. This threat is why a robust multilateral enforcement presence is crucial. 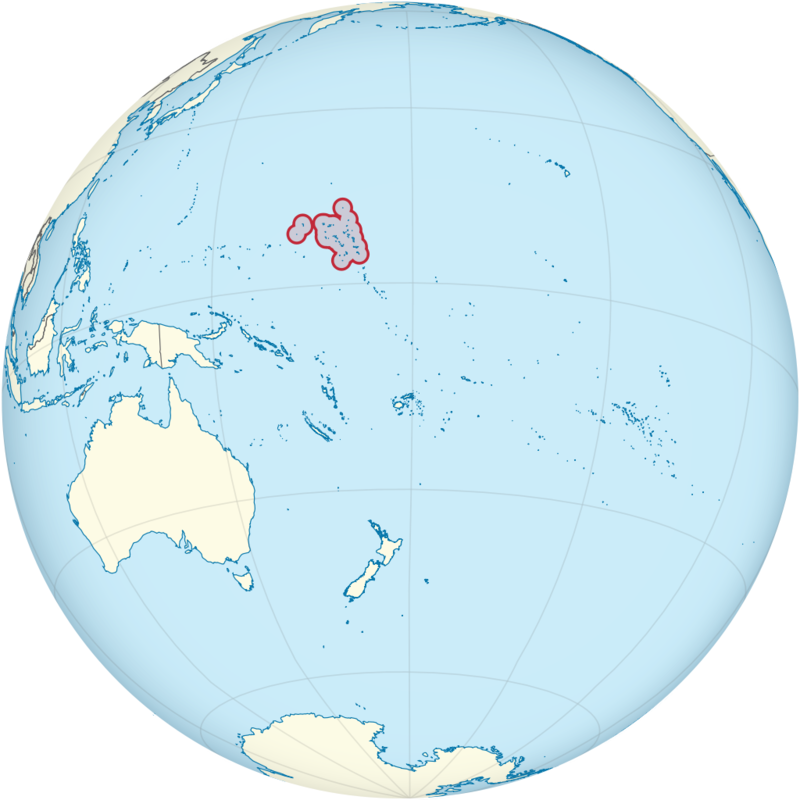 Beyond our obligation to other Pacific Island nations, 29.3% of the US EEZ is around Pacific islands beyond Alaska and Hawaii, including the Pacific Remote Islands Marine Monument which is larger than the entire Atlantic coast EEZ. The eight day transit to and from the Marshall Islands was facilitated by USCGC Walnut (WLB-205) which transferred 8,000 gallons of fuel during two underway replenishments. CCGD14 was in deed thinking outside the box, but maybe it will lead to other things. Webber class are already doing drug enforcement missions far South into the Caribbean. It appears, with a little support from larger vessels, the 18 District Seven Webber class ought to be able to continuously provide three FRCs in the Eastern Pacific. Incidentally I am not suggesting a designation change. The WPC designation for the Webber class is the only one we have done since the start of the “Deepwater” program that makes any sense.